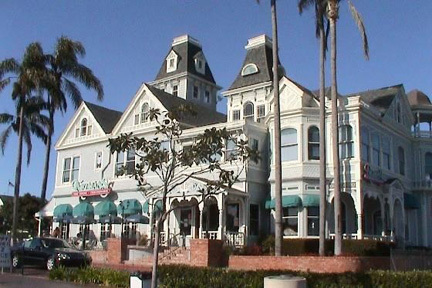 Old Carlsbad has been around since the turn of the century, where its primary destination was the Carlsbad Hotel, just a few steps from the downtown train depot. Today, the old hotel still stands, but has been converted to a Seafood restaurant, and the anchor to a mini shopping mall. Of course, the centerpiece to Old Carlsbad is the downtown area. Here you will find wonderful restaurants of many nationalities, specialty shops which sell a wide range of goods & services, a seaside retirement community and of course – world famous beaches. If you want to visit downtown San Diego or any of the other coastal communities in North County, just hop on the “Coaster” high speed rail and enjoy the ride!! Antique stores galore, not to mention the countless number of retail shops and establishments. Just north of downtown is the Army and Navy Academy, hosting pre-school, elementary and middle school children. Did we mention, Carlsbad Public Schools System typically ranks in the top echelon throughout San Diego County. The Carlsbad Flower Fields are next to the Outlet Mall, and are a favorite location for those who love vibrant colors and that arboretum feel. Grown and maintained every year by our local Armstrong Nursery, the U.S. Flower flag is one of the main attractions you’ll see at this local site. Did we mention athletics? The annual Carlsbad Marathon is a fan favorite, and attracts world class runners from countries all over the world each year. In fact, some runners came to compete and ended up making Carlsbad their home. Looking for groceries, restaurants, movie theatres, coffee shops and more? You never have to venture far to find something for your needs. 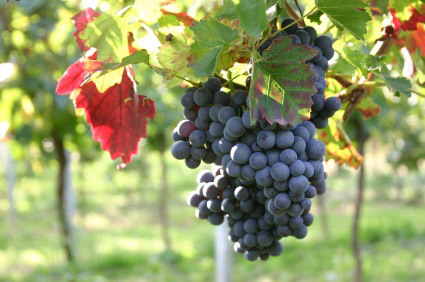 We even have our own winery located on Coast Boulevard! Can’t wait to visit?! We look forward to seeing you soon!